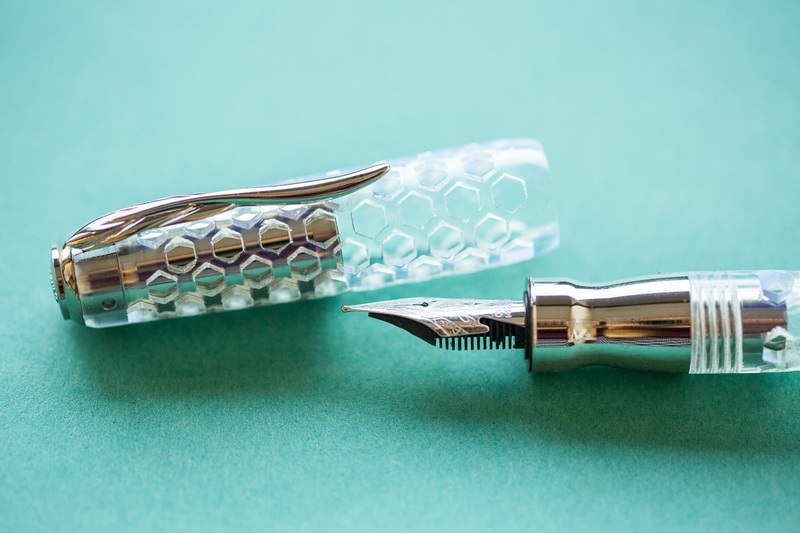 It’s clear to see why demonstrators are such a beloved part of the fountain pen hobby. 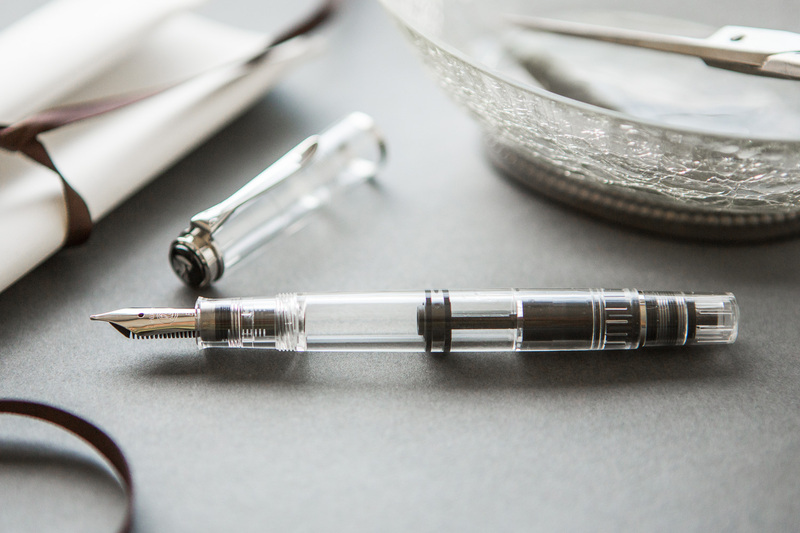 What these pens lack in color and opacity, they more than make up from in drama and design. 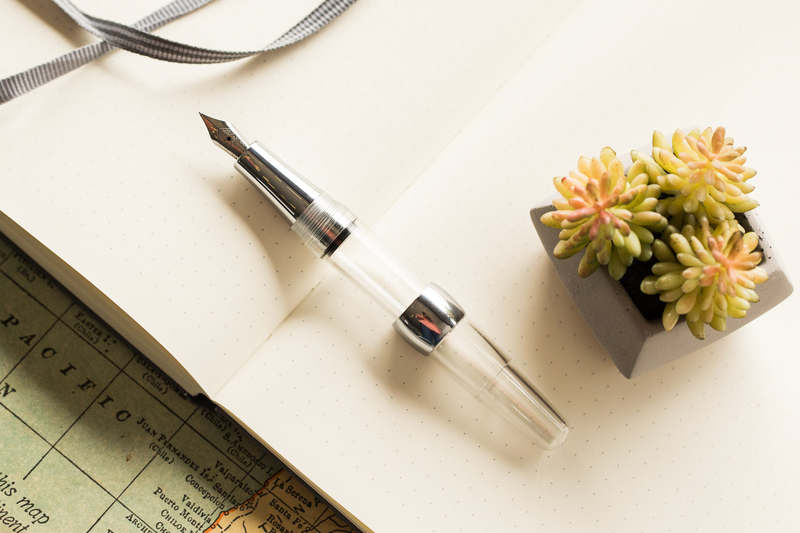 It’s an exciting feeling when you’re able to see the ink sloshing around inside and watch it work its way through the feed of the pen. 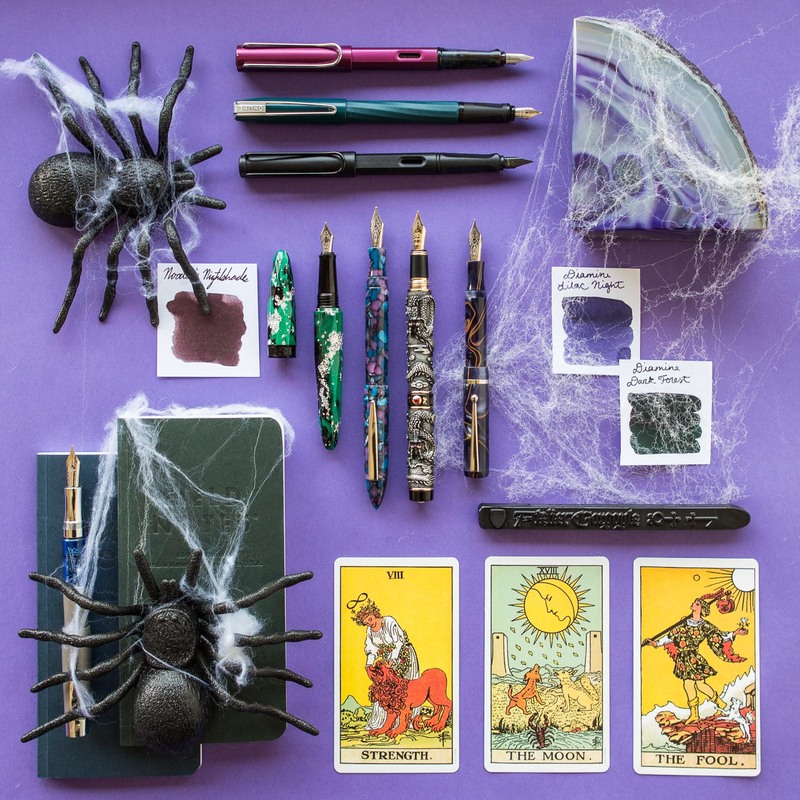 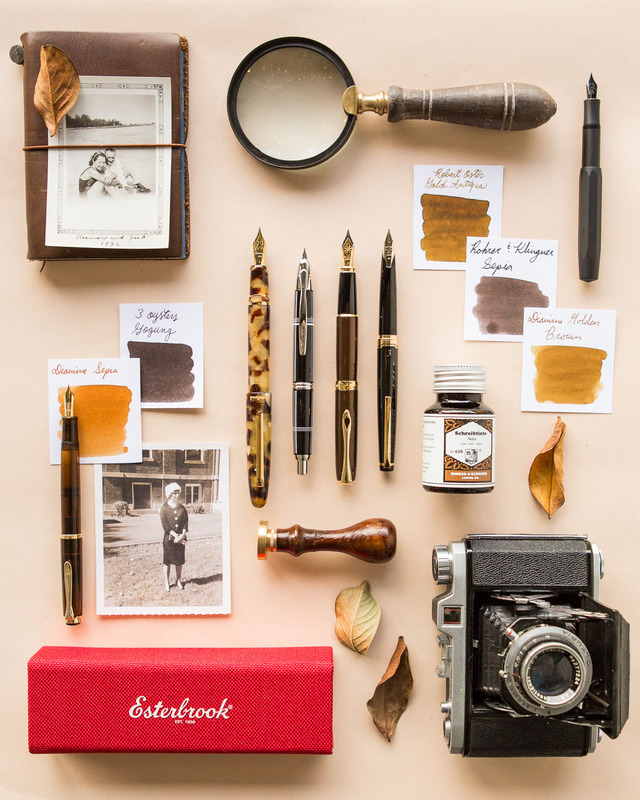 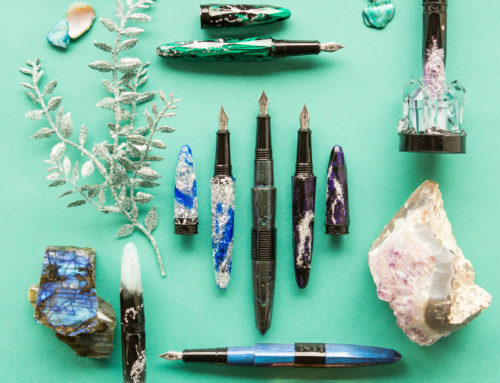 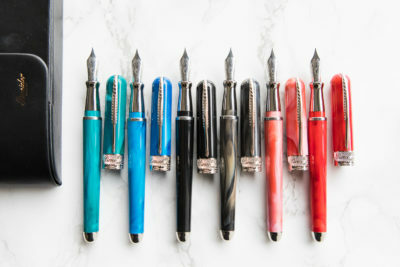 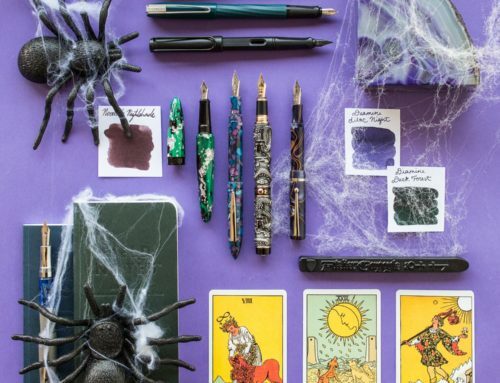 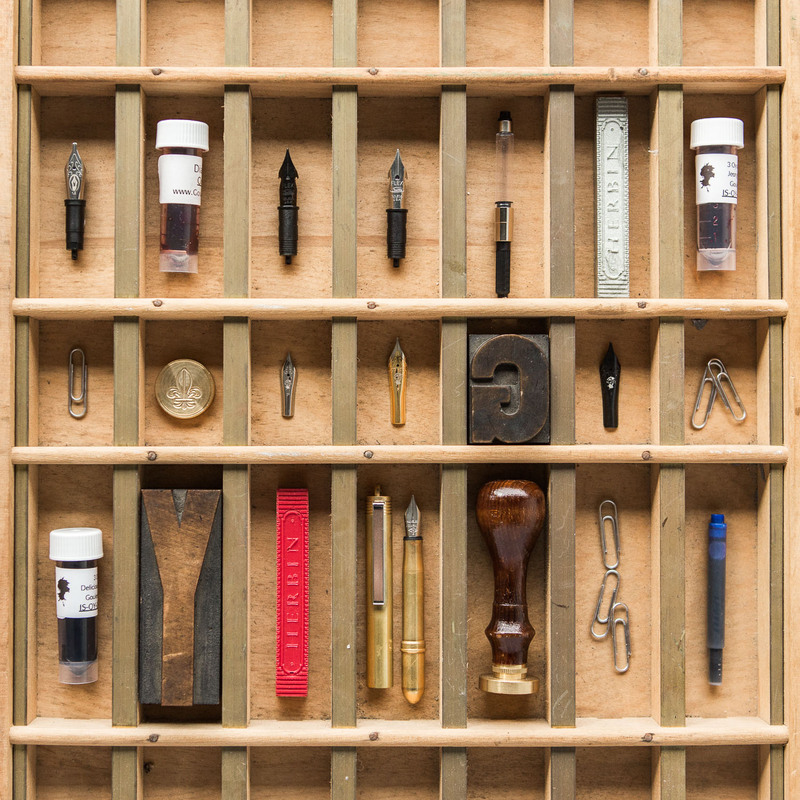 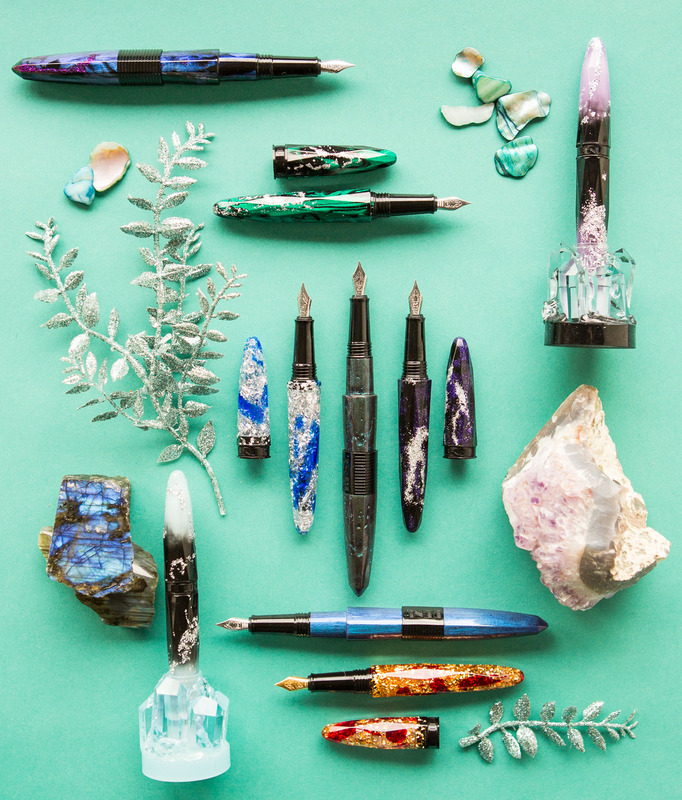 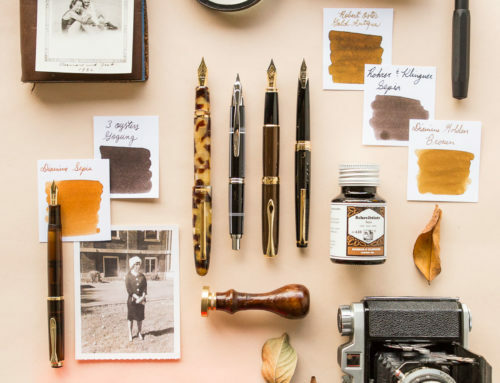 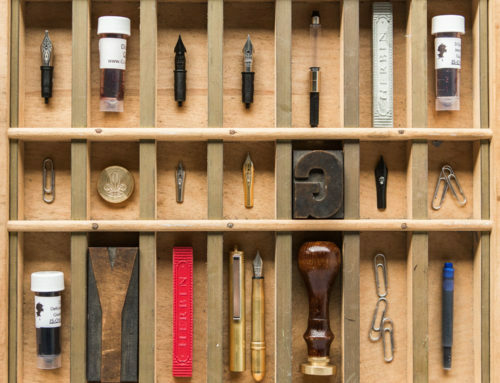 Goulet Pens has a wide assortment of demonstrators for the utilitarian and the design-savvy writers alike. 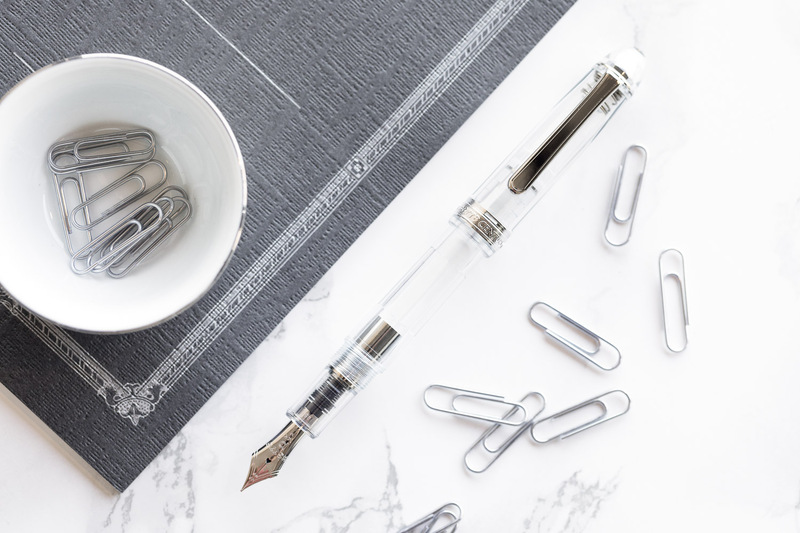 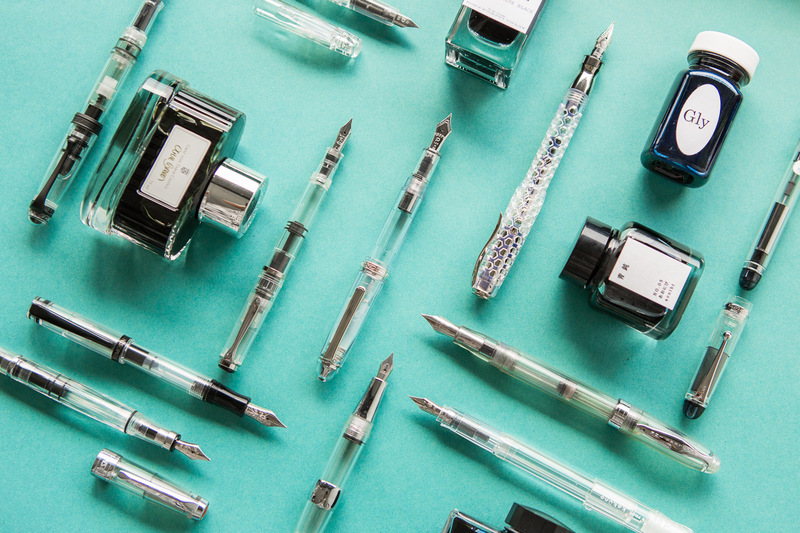 If you’re looking for a new thrill in your fountain pen collecting, snag one of these sweet vessels and let the inky times roll. 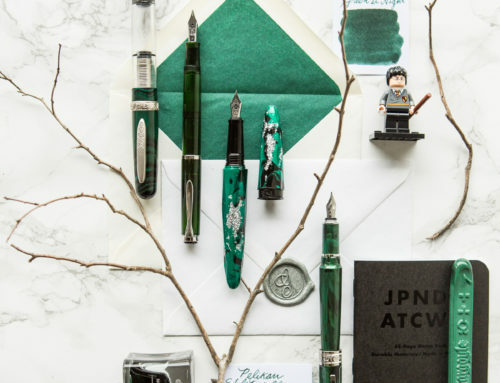 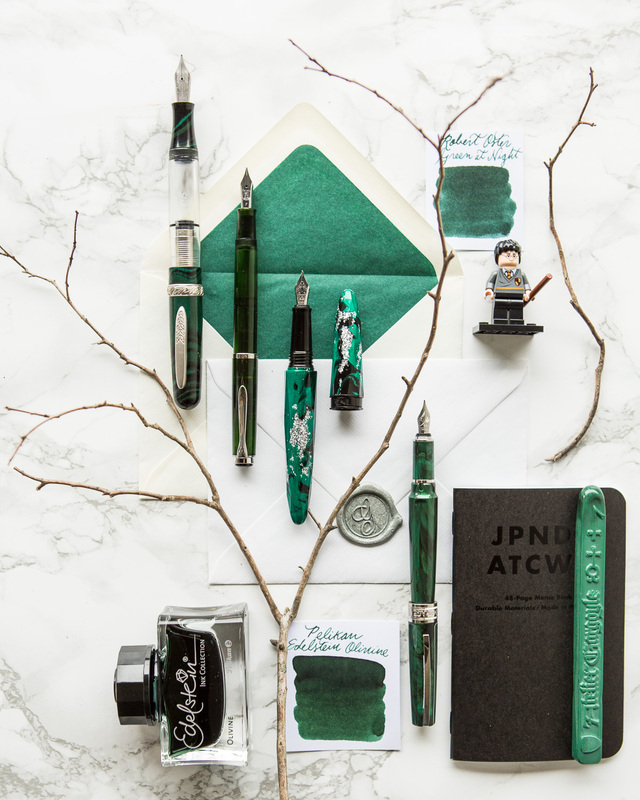 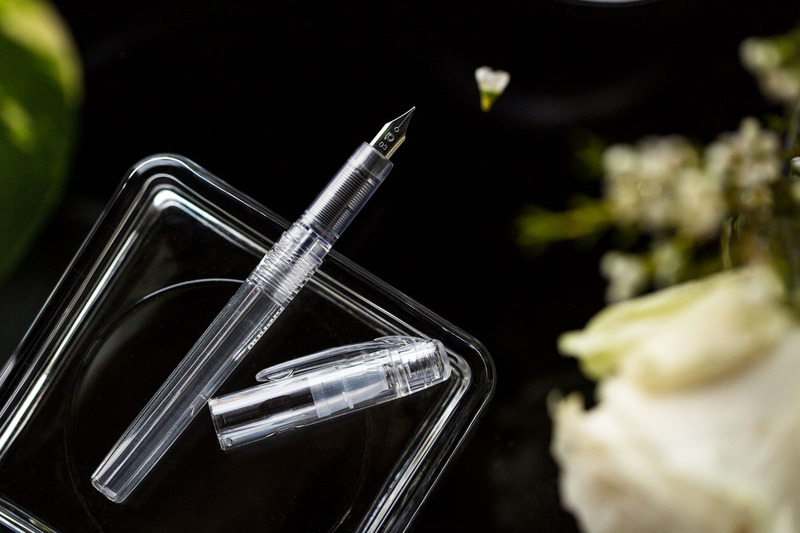 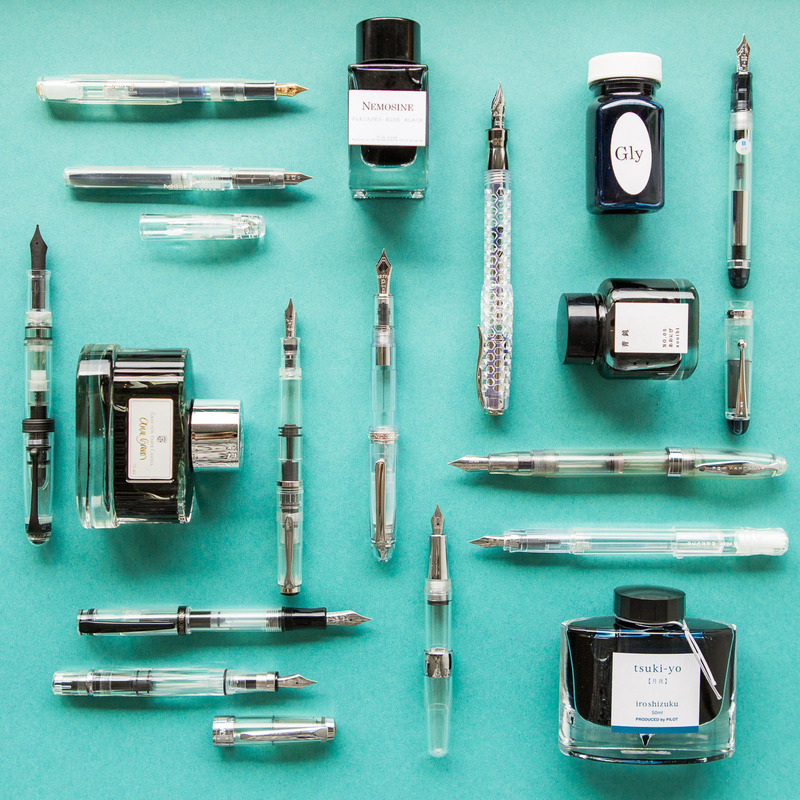 What is your favorite demonstrator and ink pairing?